Movies and its characters are something with which we connect, we feel as if the lead character is somehow another form of us. We urge to play the character, feel what he feels, see what he sees, fight the way he fights, win as he wins. In fact, we want to play games based on our favorite super hero movies. Games like spiderman, dark knight, batman, etc are already available for consoles and pc but what about mobile? Worry not! Because we’ve several games based on movies available for our android phones as well. 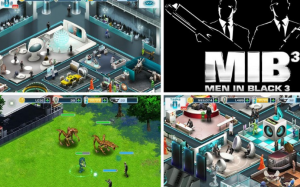 Most of these premium movie android games are paid but some are free also. In this article, we’ listing some of the select popular android games on Hollywood movies, comics and super heroes. Have you watched Piranha 3D movie and liked it? If so, this game is right for you as it doubles the terror, suspense and struggle for survival. When the source of food is no longer available in the sea, the animals need to find alternative. The big wet water park and flesh eating Piranhas are back and their hunger has ever increased. Download Piranha 3DD for android from Google Play Store. Ice Age fans, enter your new universe. Interact with your cartoon characters. You’ve to build a village for your ICE Age creatures. As you progress in the game, you’ll unlock more beautiful buildings, animal species, missions and quests. 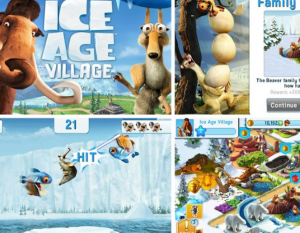 Download Free Ice Age Village from android maret here. I have been fan of MIB (men in black) movie franchise. The first in the series was released back in 1997. I have watched the complete series and will watch whenever a new one is released. Although the alien characters may look detestable, yet somehow we enjoy seeing them. With this game, you can take charge of the agency preserve the best-kept secrets of universe and save the earth, humanity from impending dangers. Lots of MIB exclusive weapons like Deatomizer, Neuralizer, etc are available. Train agents, fight aliens, go for time traveling. Get MIB 3 from apps store here. 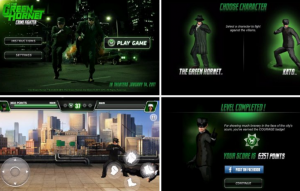 Get into street fighting with Green Hornet and Kato. Fight villains, save the city. This game has 3 levels of play and require free Adobe Air Download. Get this android game on movie from here. How can you not remember the playful and charismatic loving Jack sparrow? Pirates of the Caribbean is one of the top movies of Hollywood. Get on to the mysterious quest and mission, build your own ship and assemble your crew. Start your journey in waters. Fight with other pirates, take claim of your resources. Buy weapons and properties. You can even invite your friends to join your crew. Download Pirates of the Caribbean mobile game for free from here. Did you watch Real Steel Movie? I watched it and indeed the movie was good. For those who likes new gadgets and are very eager about futuristic technologies and the scope of future. This game is for you. It is a fighting game with the ability to build your own robots. 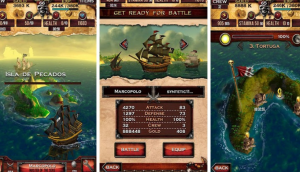 Engage in several hours of fierce battles against your competitor. 3d graphics and easy to use touch based controls make the gameplay great. The robots can be customized in over 1000 ways. This game is available in two versions i.e. 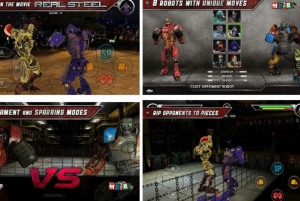 Real Stee free from here and Real Steel HD from Google Play Store here . 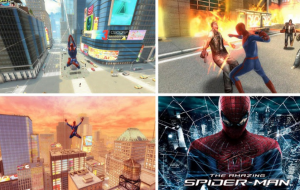 In 2012, The Spider man series received reboot i.e. the entire series has been started afresh with new storyline, new enemies and new dangers. This is the official game for the same movie – The Amazing SpiderMan. Like the movie, you’ve to save New York City from the dangerous lizard monster and thiefs and gangs. You can climb, jump and fly like SpiderMan in the game. The graphics is stunning with 3D visuals of New york city. 25 different kinds of missions are there. The game play looks more realistic. Download the Amazing Spider-Man from here. You need to purchase from the Google Play Store first, then you’ll be able to get it. Use the power of your shield and soul to battle you way to victory by playing the role of Captain America, the first avenger in American history. 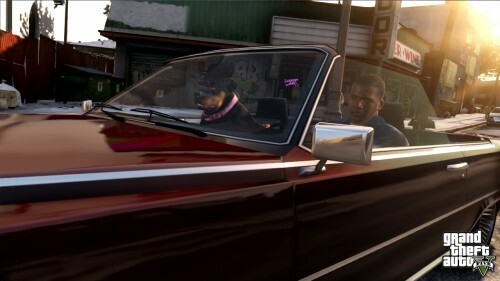 The game contains original story and soundtrack, several hidden areas and pathways. High-end HD graphics, awesome visuals, intuitive game play and lots of weapons of war. If you play this genre, give it a try. Download Captain America from Google Play Store. This is official game for the movie and shares its name. Enter the adventurous world of Tintin and embark on a journey to solve the secrets of unicorn. The 3d world, animation, ship, desert – everything is in unison with the film. You’ll get a chance to race, to drive air planes and helicopters, to fight with sword and many more exciting things which will be unveiled as you advance in this game. 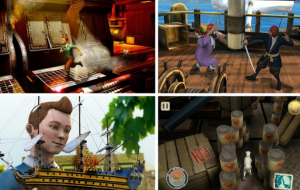 Download Adventures of Tintin from Google Play Store . This game is the likes of the movie titled Scream 4. In this game, you’re not to save someone but to kill people, for those who fear. Horror and fears are your original weapons. Chase your target and keep distances from cops. Decide wisely who you should kill and whom to spare. Download Scre4m from Google Play store here. One of the top grossing hollywood flick – The Dark Knight Rises – is available for you to play with on your android phone. Play as Bruce Wayne and explore the Gautham city, clash with batman enemies as the storyline develops to unleash the real superhero in you. Car chases, several challenging missions, engaging fights, hostage situations, jailbreaks, hi-fi gadgets, batman exclusive weapons await you. Drive the bat-pod and meet the hot catwoman. Download it from here . The link takes you to Google play store where you can buy the game to get it as it costs you few bucks. 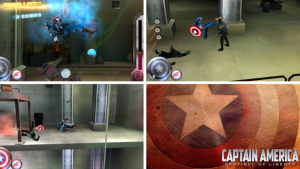 This is the official game for one of the top grossing film – The Avengers. This game starts with HULK as your first character. More characters, stories and episodes will be pushed to you as update to this game in coming time. So, you get a chance to experience the fierceness of HULK for now. 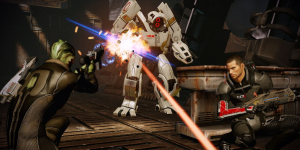 More details about this game is mentioned here –Avengers Initiative Game for Android phone . Note: Before buying these paid games, make sure you purchase these from your own android phone from Google Play Store so that Google may indicate whether the app is compatible with your phone or not. Also, read user reviews for problems if any, with users on similar devices as yours. 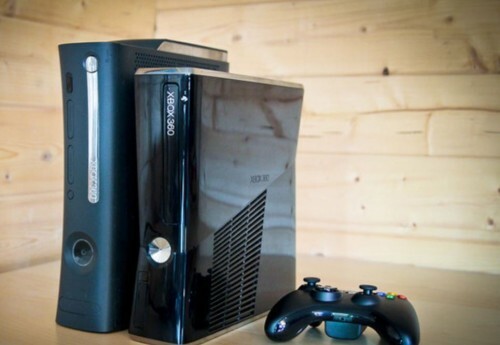 Will PlayStation 4 be released on February 20 ? amazing spider man is not free on play store???? ?..